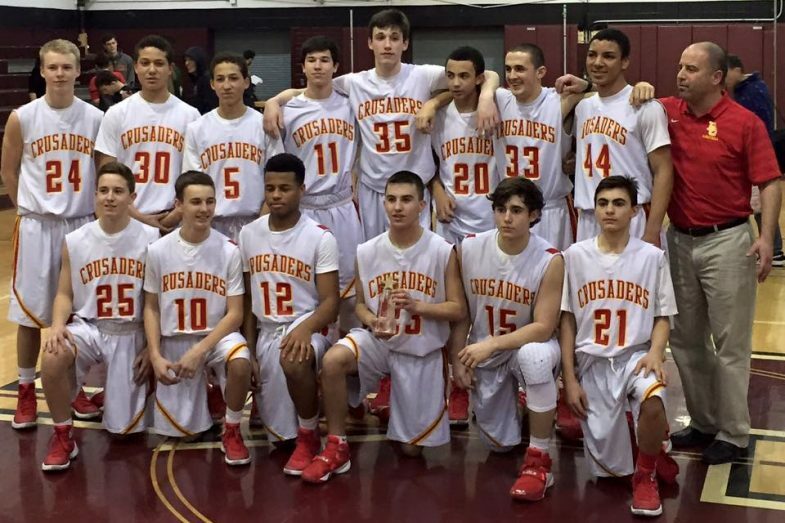 Congrats to Coach Frank and his BC Freshman team on winning the Bergen County Freshman Championship last night and on a undefeated season 22-0. A lot of Hoop Dreamerz on this team! Great job! ?? ?